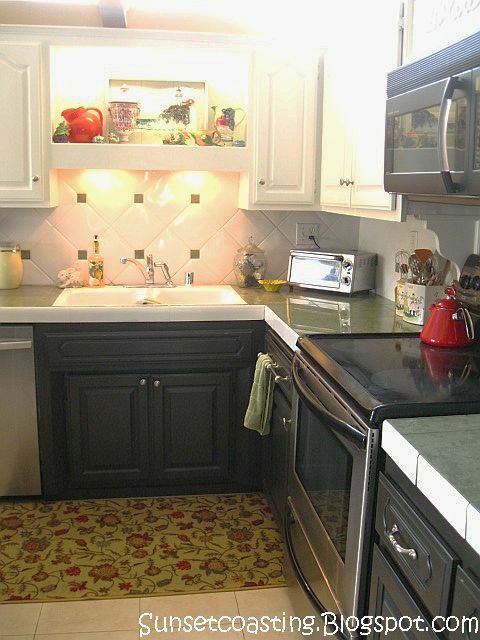 Sunset Coast shared her kitchen makeover where she painted her cabinets black and white. You must check out the before photos. 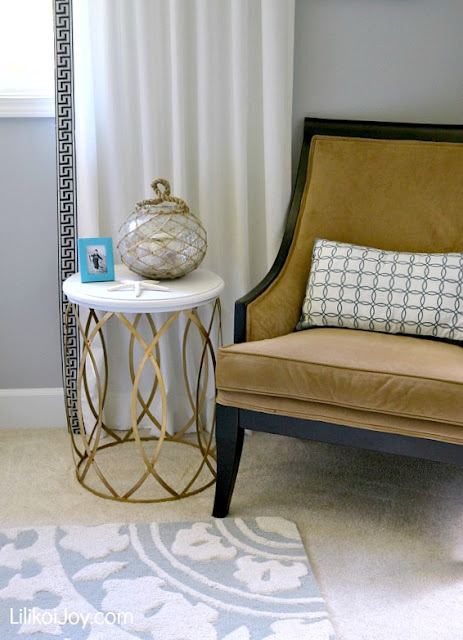 Coastal Home Love transformed a sideboard and turned it into this gorgeous coastal beauty. Lilikoi Joy transformed a table into this gold and white beauty. 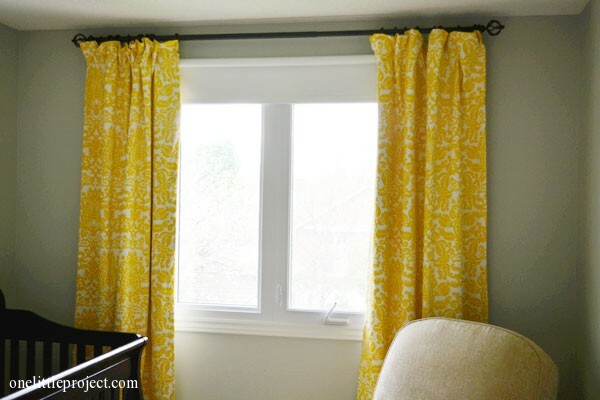 One Little Project shared a step by step tutorial on how to create black out drapes. 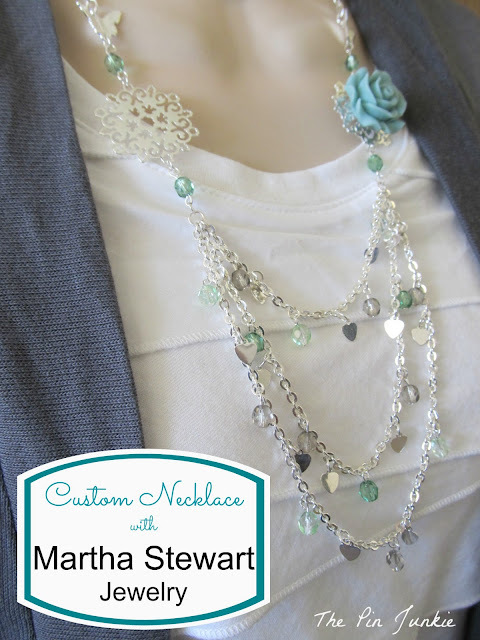 The Pin Junkie created this gorgeous necklace using Martha Stewart crafting jewelry. I just love it! Jane's Adventures in Dinner shared her recipe for guacamole salad. I love anything with avocados in it! 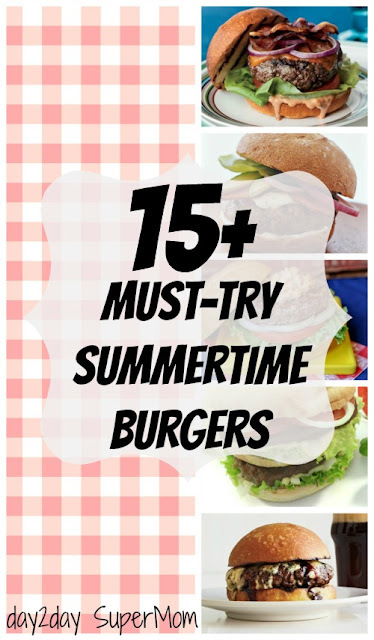 Day 2 Day Super Mom shared fifteen different burgers - perfect for summertime. Hi Judy, just linked up, thanks so much for hosting! Thanks for hosting this fun party! Have a fabulous week. Enjoy your features and thanks for hosting. New GFC follower too! Judy, thank you for hosting again! Thanks so much for featuring my necklace! I proudly have your button on my features pages!